Un Extravergine biologico nato da una grande tradizione olearia.  EXTRATTO extravergin olive oil, 100% organic, 100% Italian, a very high quality olive oil, rich in chlorophyll and in carotene, ideal to join the pleasure of the cuisine to the benefits of the Mediterranean diet. Characterized by multiple aromatic nuances, with an aftertaste bitter and spicy that suggest excellent matches with grilled, baked or stewed seafood dishes. 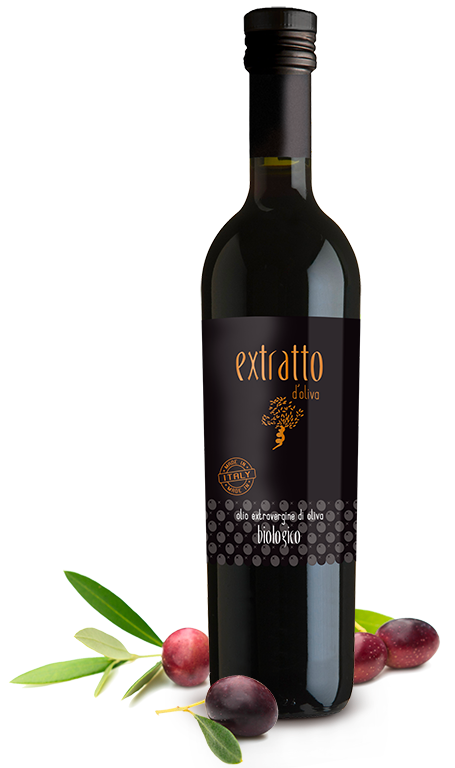 It is perfect also on salads or on baked vegetables, harmonious with grilled meats. The color is bright green, thanks to the high content of chlorophyll and carotene, and the attentive conservation that shelters the oil from the light radiation in every step of the production. The bottle its “black tie” is especially elegant and the brown glass preserves the product from the light. To point out the prized cultivar Tortiglione, on the label we can find the silhouette of the tree characterized by the coiled and screwed tunk.